I have fallen in love and at the first sight. You would as well if you had as many to compare as I do. 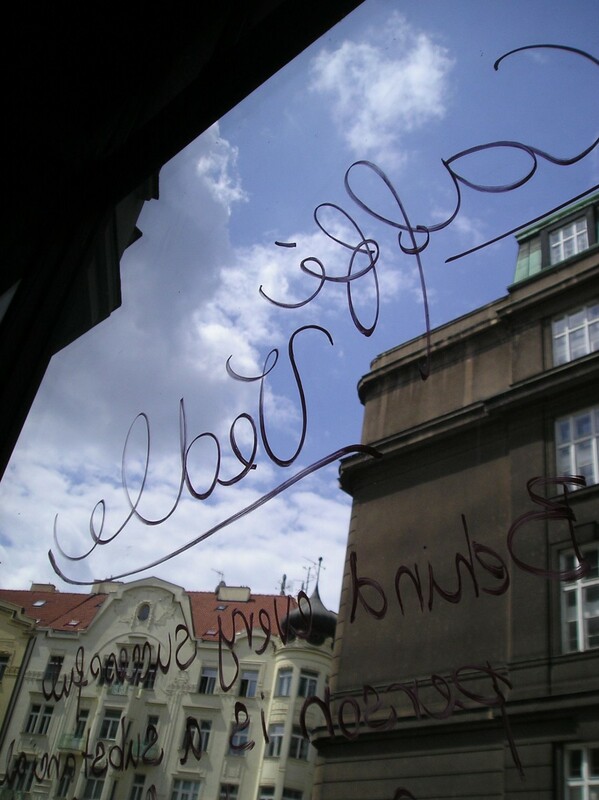 Really, I cannot say how many times I have been let down by a café in Prague. Far too many of them are unpleasantly noisy, have a hectic feel, are unappealing and their staff don’t come across as welcoming. Those remind me more of a conveyor in a factory than of a place where you would like to return and wind down. 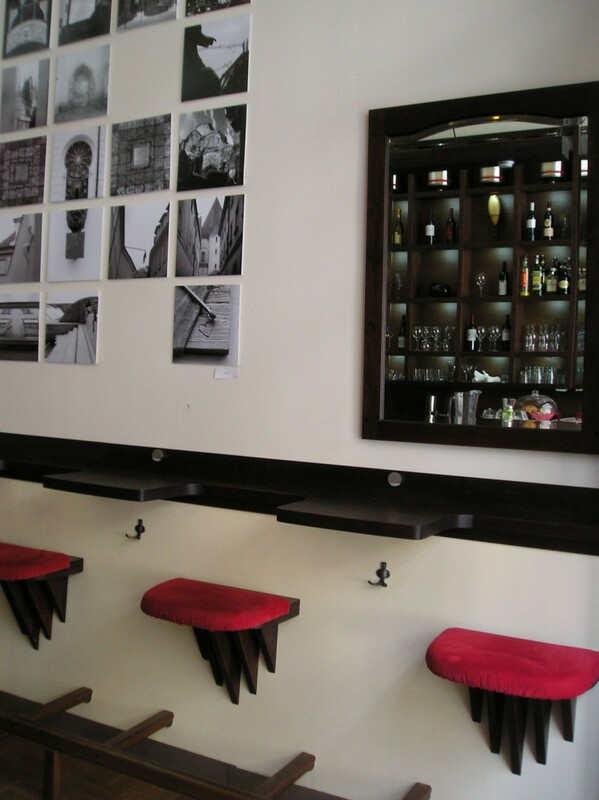 When I entered Caffé Vedle though, I soon exclaimed: “Oh, I’m going to be your regular!” The café is certainly not large which gives it a feeling of cosiness. Behind the front room with a bar, a few individual seats and great seating for two by the window, there is a back room which, just imagine, was completely empty for a while. Believe me, after some time spent among crowds, that feels like a magic glade. All in all this café soothed the sore caused by my cancelled tour. I was just aimlessly wandering around when I found this place which could well become my third home right after my flat and my favourite restaurant. I wish I had come here a long ago but I’m sure I’ll make up for that now. Caffé Vedle is 2 minutes away from Old Town Square and opened from Monday to Sunday nearly the whole day.